We Olive specializes in custom gift baskets! 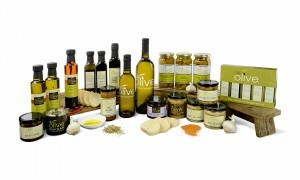 Stop-by, email or call We Olive San Luis Obispo for your good health and beauty gift baskets. Check out some of our most popular gift baskets below. 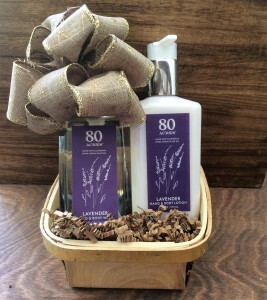 Featuring 80 Acres Lavender Hand & Body Wash and Hand & Body Lotion. 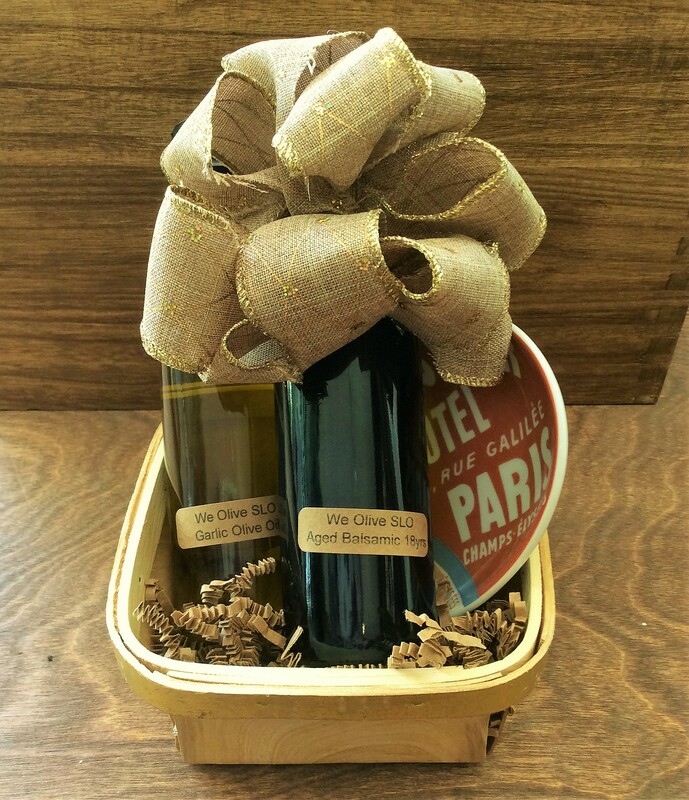 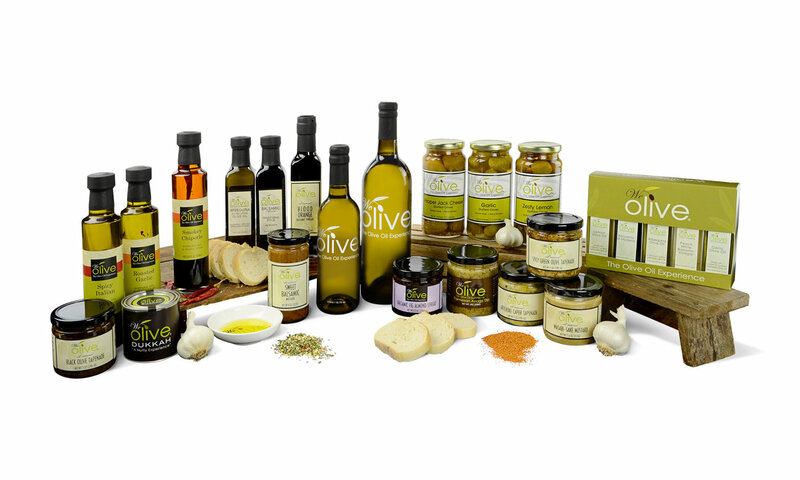 Featuring 5oz bottles of 18yr Aged Balsamic Vinegar and Fresh Garlic Olive Oil with a Paris-inspired dipping dish. 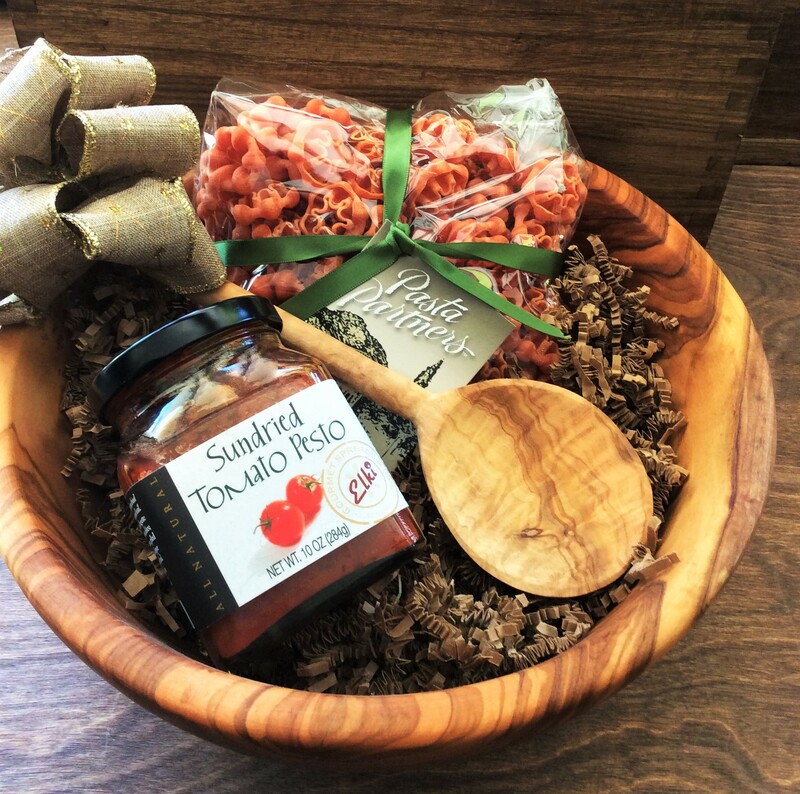 Featuring gourmet pasta and pesto sauce in a stunning olive wood bowl with olive wood serving spoon.